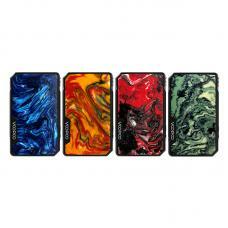 The Yocan Delux Oil Concentrate 2 IN 1 Vape Kit, which is the 2 IN 1 kit fit for the vape oil and concentrate. 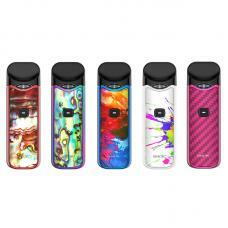 this yocantech kit designed for extreme portability and stealth, compact and portable. 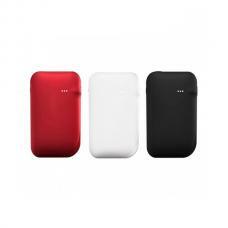 the 2 IN 1 kit include the 1500mah delux big box mod and pre-installed the concentrate atomizer, this yocan mod can be used as power bank, simply drop the mini box mo into, it will start charging automatically, vapers can charge the delux mod by connecting to a wall adapter. 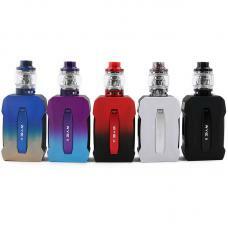 the 450mah mini box mod and oil atomizer inserted into the delux mod, the mini box features the functional adjustable voltage option with three different power levels to customize your vaping experience, only press the power button 3times rapidly to adjust the working voltage simply, provides you the incredible experience by enjoy the vaping in various types of ways. 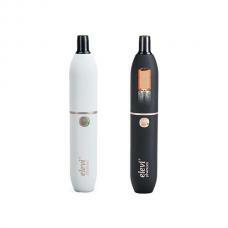 the oil vaporizer with top refill and no leakage design, crafted with the ceramic coil, deliver huge delectable clean vapor. 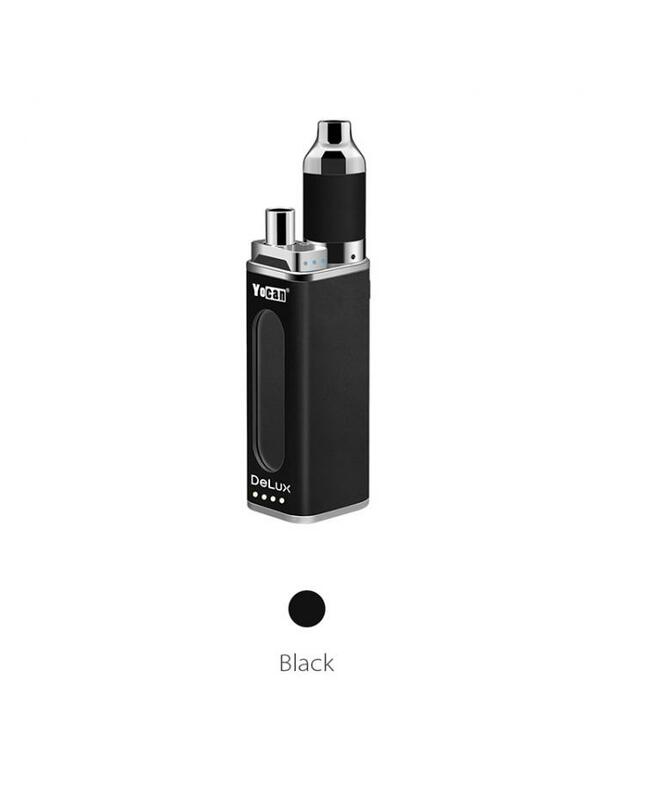 the concentrate vaporizer installed the quartz dual coil, will provide with the purest experience, guarantees a crystal clean and smooth essence. 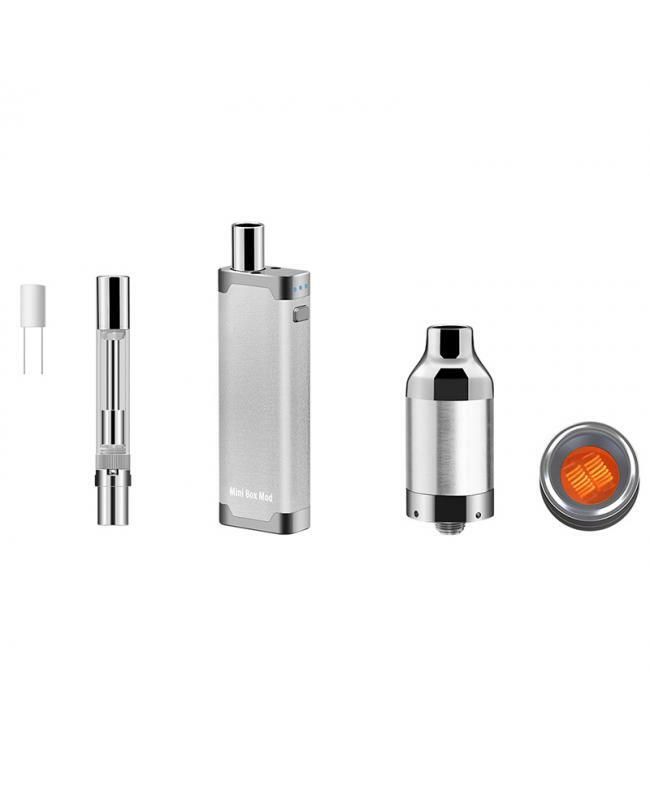 the delux atomizer with a magnetic connection between the atomizer tube and base, it's an evolution forward in concentrate vaping, improving all the ways that a vaporizer is used every day.